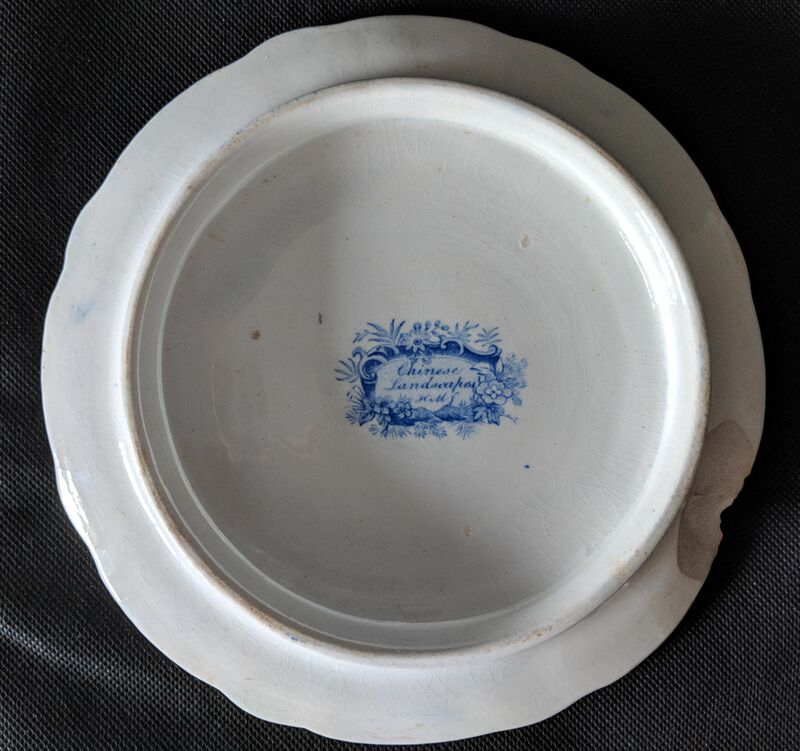 My mum has some pottery by hicks and meigh. 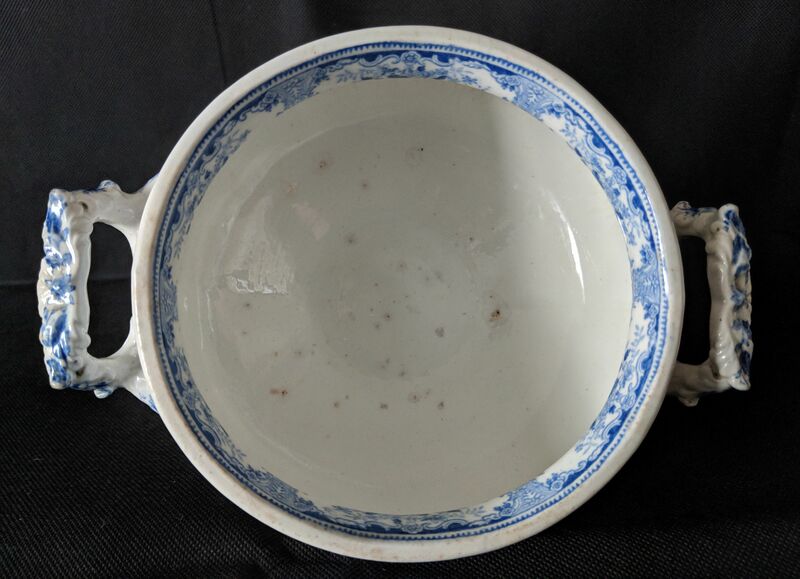 It's an identical pair of turren sets with saucer bases and all marked in chinese landscapes pattern. 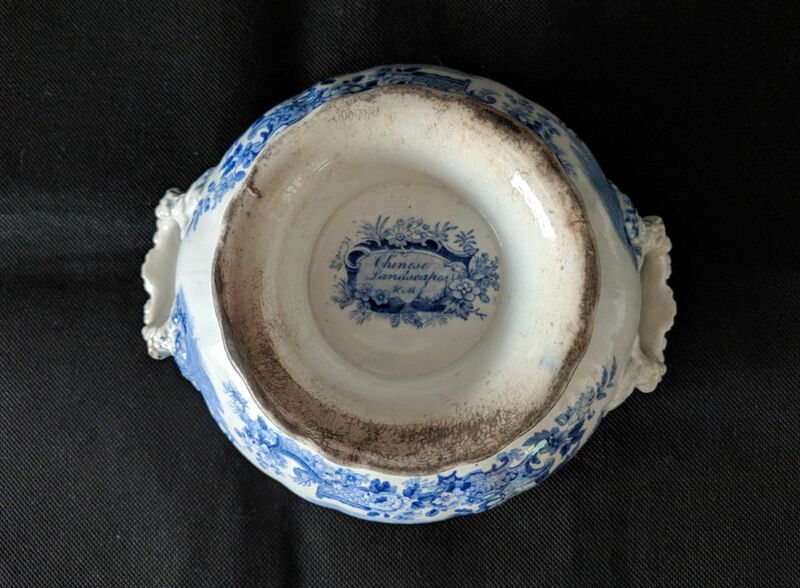 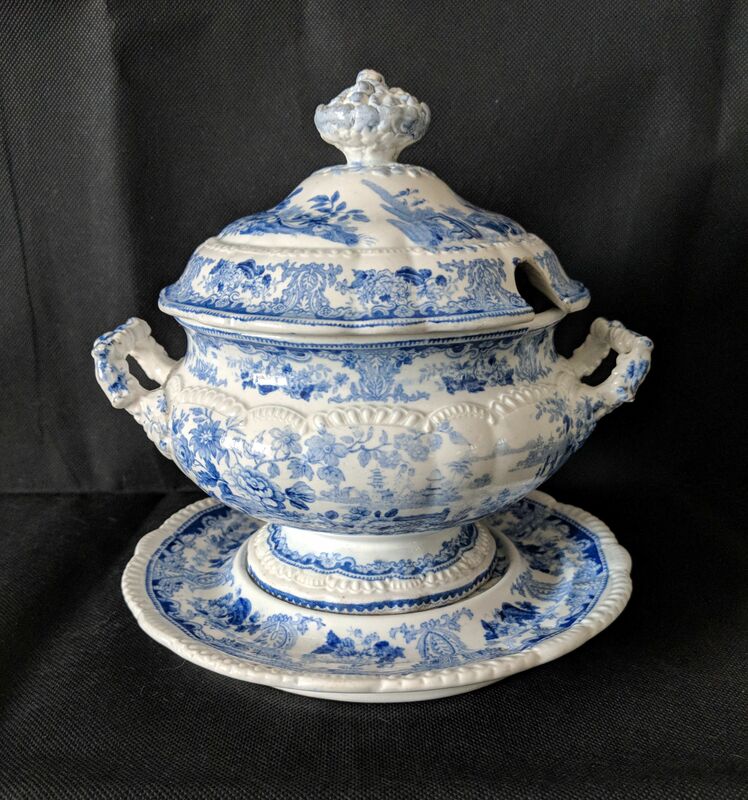 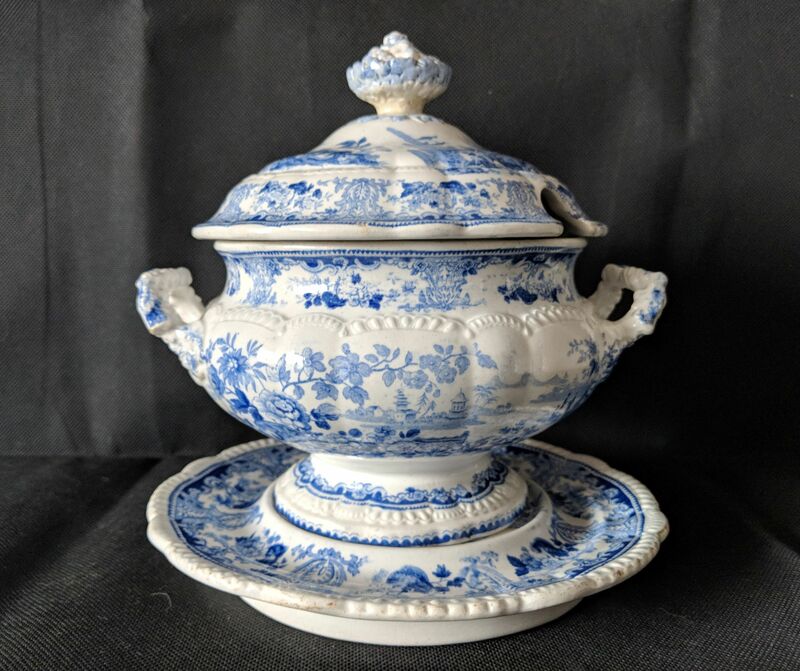 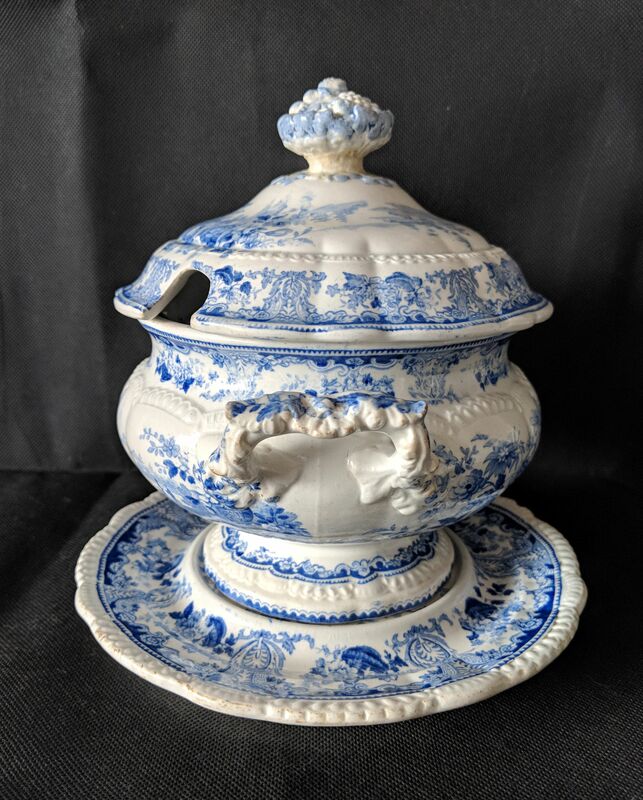 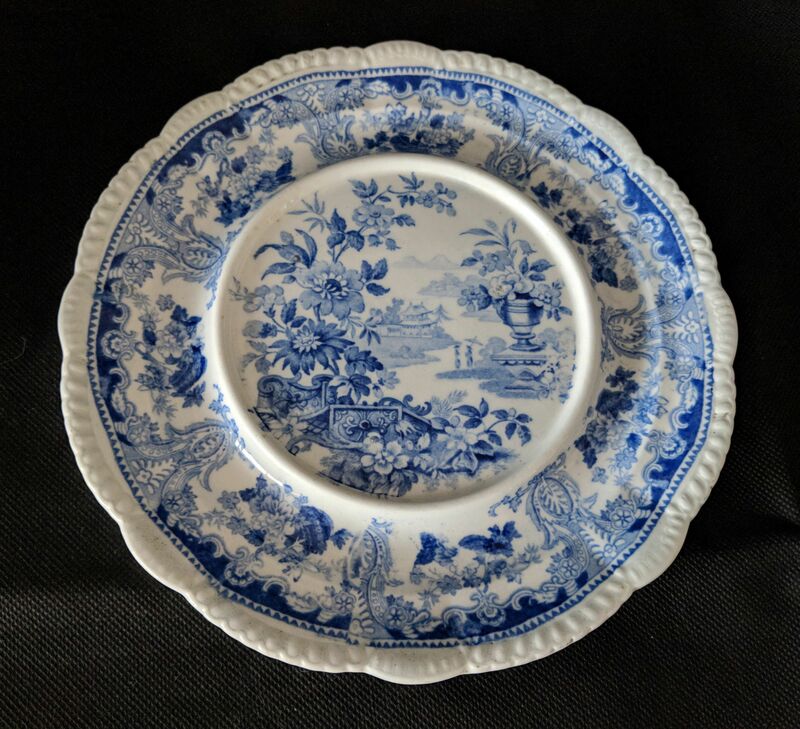 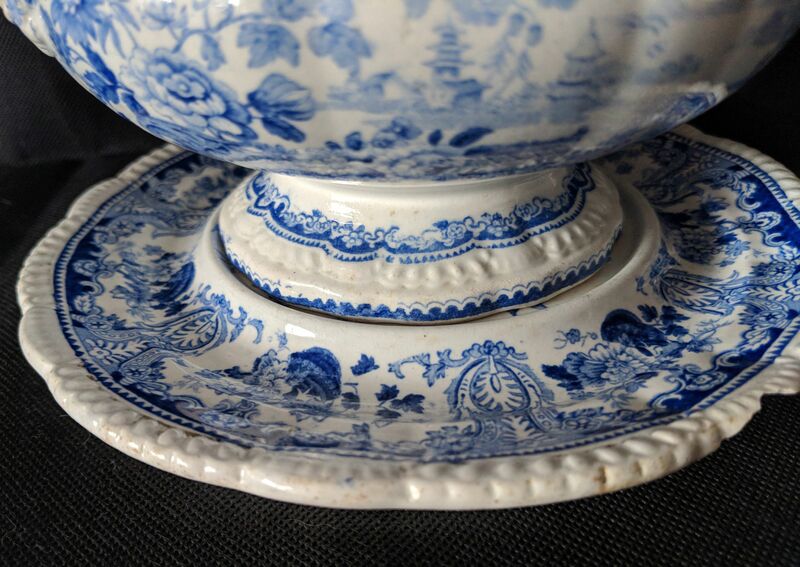 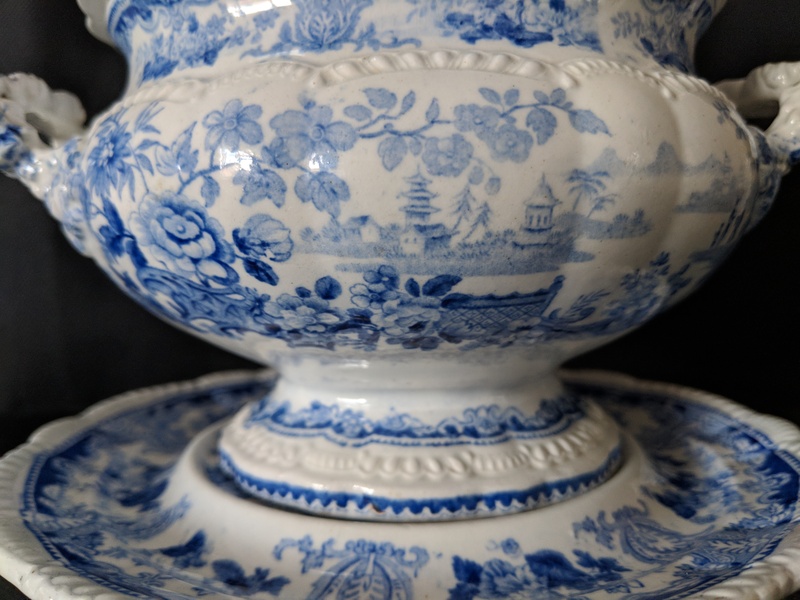 There is some wear to both sets, one set in bit worse condition with a small chip to the saucer and a larger one the underside of the tureen lid. 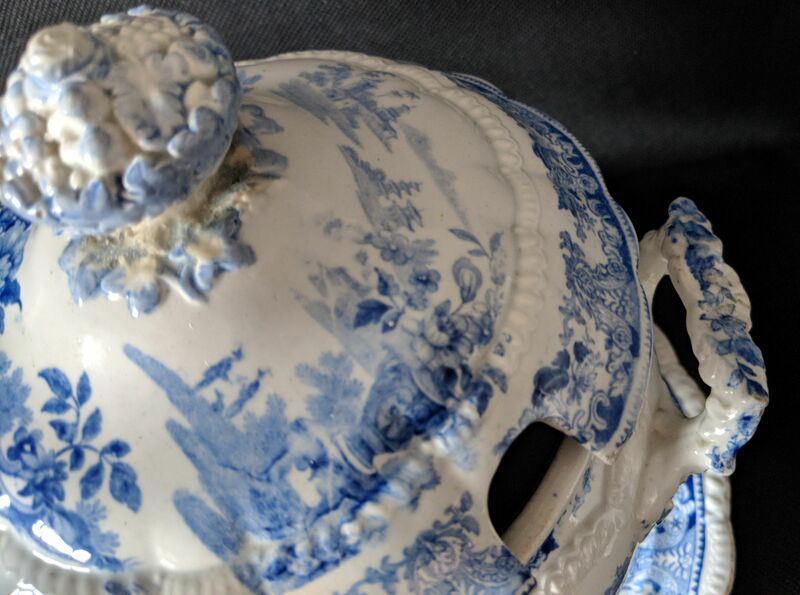 If you could help please with an evaluation that would be awesome!